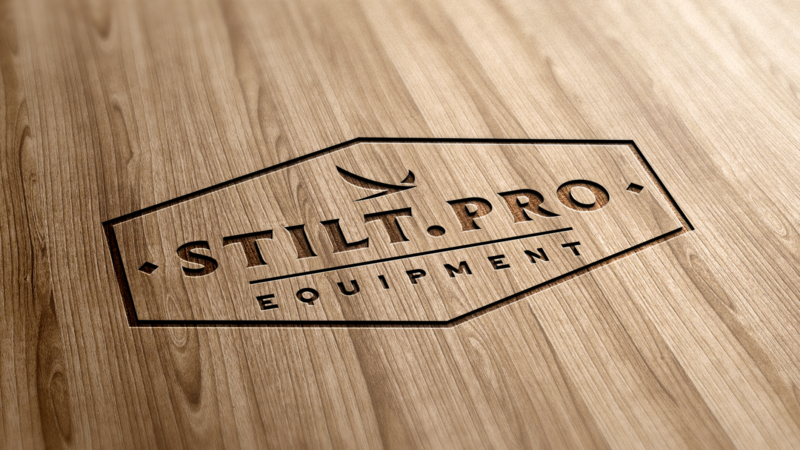 At STILT.PRO we design and build professional equipment for growers. We strive to provide a fresh take on product design, blending simple safe robust design with user friendly technology to meet our growers and their customer’s needs. We take the time to immerse ourselves into the growers problems and frustrations and then take a step back to look at the problem within a larger system. By doing this, we’re identifying many other aspects to the problem that are also critically important obstacles to our customer, things like transporting equipment, power sources, how the machine wears out and how it’s repaired. 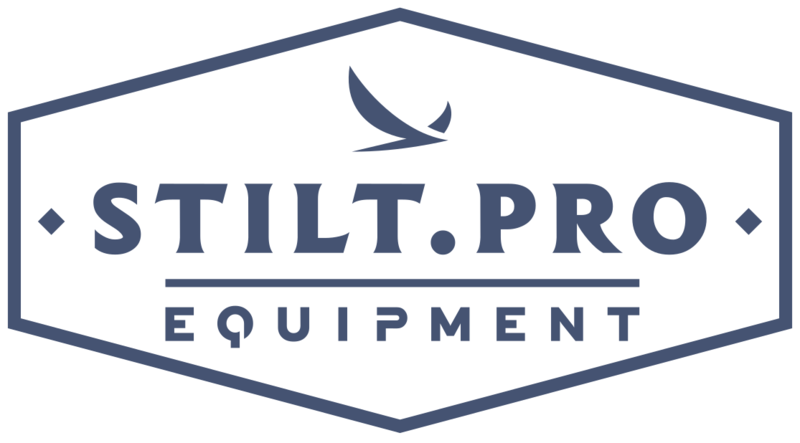 STILT.PRO is working to deliver greater control of growing tasks by developing automation and mechanization equipment. Take a system level approach and apply innovation to the design process as well as the delivered product. This will lower operating costs and allow growers to deliver a consistently high quality product to consumers. The nursery market is competitive and for our growers to endure and flourish they will need to innovate. We are meeting our customers where they are at by providing solutions built around their existing business and labor capability.